We’ve all been on those dates where they just can’t end fast enough. Whether the other person is a complete snore or too much into themselves to get around asking about you, one thing is for sure: you won’t be seeing them again. And with a date this bad, you need bigger, bolder words to describe how lame it was to your friends. When the word “terrible” won’t do to describe the person you went on a date with, here are seven other words to use instead. Abominable is someone who is beyond awful. This is a person with an overall revolting personality who is shockingly nasty and hateful for no good reason.To describe your date as such means there’s a zero chance of there ever being a second one. Repugnant means your date is obnoxious, hostile, and a downright weasel in every sense of the word. To have a date with someone like this will make alone time sound better than ever. If someone is extrinsic, it means they’re superficial and only care about what’s on the outside. A person like this lacks in values, compassion, and empathy, making her a catch you’re ready to throw back to sea. You know your date is rapacious when everything is centered around them. This is someone who only cares about their own life and never once asks about your goals and aspirations. Someone who is flawed in telling the truth can be referred to as fallacious. This is a person who concocts made up stories to impress you and has you dumbfounded as to why you agreed to go on this date in the first place. 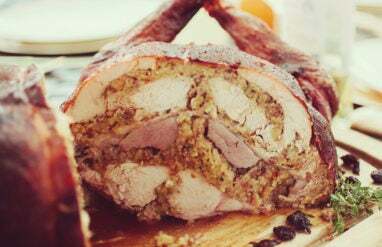 To call them a shoat is a fancy way to say your date is a pig. Between bad manners or poor etiquette, your date doesn’t have a clue what it’s like to treat someone with respect and dignity. A parsimonious person is a cheap date. This is someone who is going to take you to the least expensive diner in town and expect you to share a meal. If only you thought to pack some snacks for the ride home. 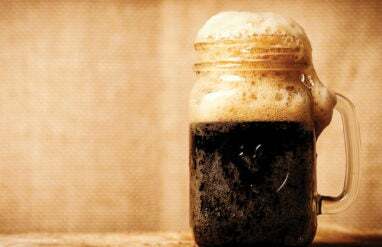 Why Is The Word “Root” In “Root Beer”? 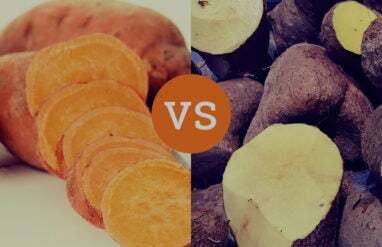 Yams Vs. Sweet Potatoes: What’s The Difference?